The Aroma Sense large handheld vitamin c shower head is perfect for those who want all-over-body coverage. Designed with over 300 spray plate holes, this shower head is sure to provide an invigorating spa-inspired experience, enticing you with refreshing and relaxing aromatherapy in your own shower. Our Vitamin C filtration technology can effectively neutralize chlorine to support healthy skin and hair, while its microfiber filtration removes additional contaminants brought through your piping system. If you love spa jets, our laser-etched spray plate that will boost weak water pressure will give you a therapeutic shower, all while using 25% less water than a branded shower faucet. 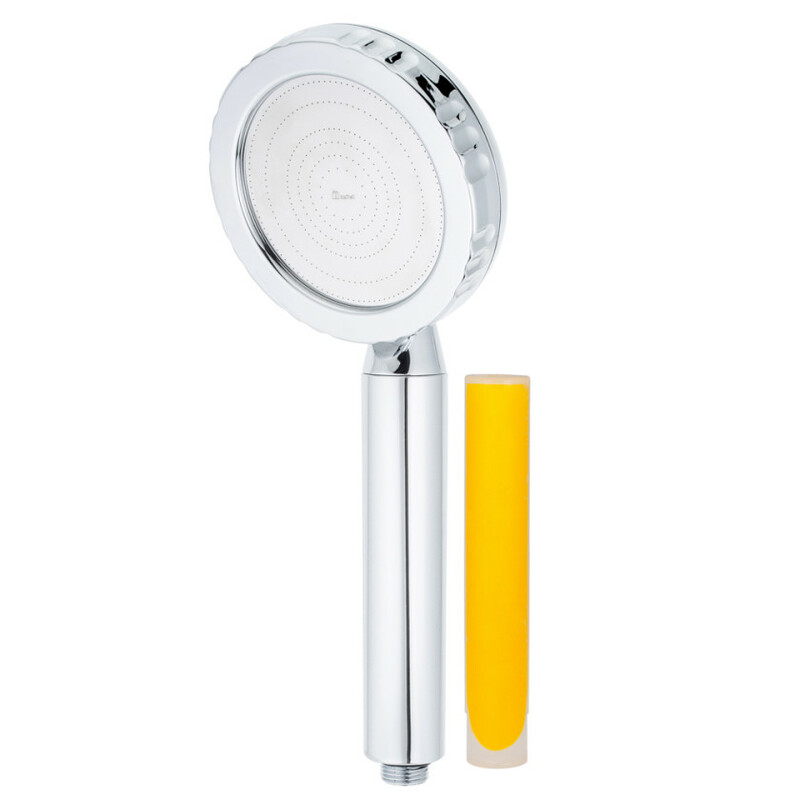 Escape into paradise with this aromatherapy & vitamin c shower head to rejuvenate your mind and body! 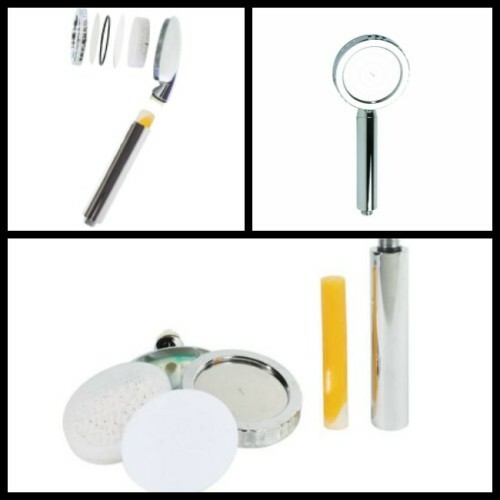 If you are looking for a refreshing shower experience, we have got the product for you! Aroma Sense lets you experience a spa day at home! These shower heads are infused with Vitamin C, which provides you with an invigorating shower experience. When you use this shower head, there is a soft lemon scent that fills your bathroom, and it's really light and refreshing. This shower head also helps to increase water pressure and also conserve water, which you would think would be opposite things, but it actually works! There are a ton of jets in the shower head as well, which makes showering a real treat! One really cool thing about this shower head is that you can change the scents in the shower head. There are eucalyptus, lavender, and lemon scents, depending on your mood. We have only tried the lemon scent so far, but I am excited to try the other ones in the future as well. 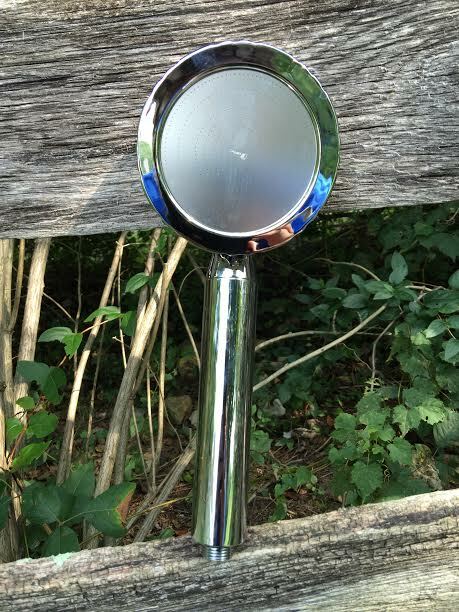 Another really cool feature is that this shower head helps to remove chlorine from the water as well. This shower head is featured in many different hotels around the world, which is just an example of the luxury feel of this shower head. 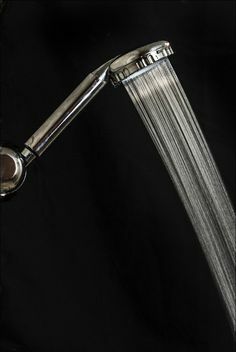 If you have hard water like we do in our house, you will understand the need for a shower head such as this one. It really has softened my skin, which is great! 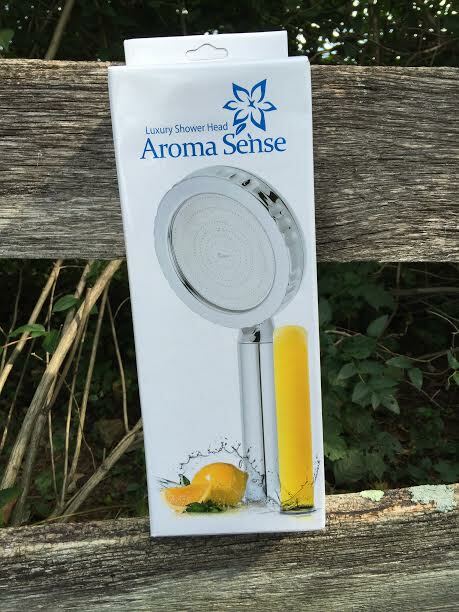 We are lucky enough to be giving away one of these Aroma Sense Shower Heads on our blog! 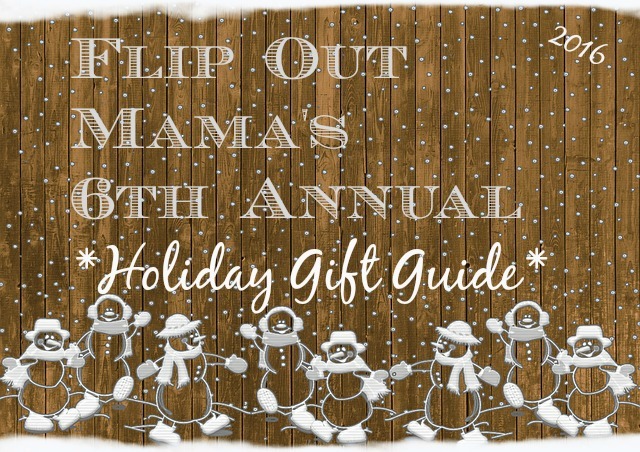 Enter below via the Rafflecopter Form! Don't forget to visit Aroma Sense and their website to check out all the cool products they offer!